The remains of seven missioners who served in China were reburied in the catacombs of Sansenggong Catholic Church in Bameng Diocese of Inner Mongolia. The ceremony was presided over by Bishop Matthias Du Jiang of Bameng. Funded by the diocese and the parish, the full renovation of the catacombs was started in 2016. Bishop Du told ucanews.com that during the Cultural Revolution the remains of 16 missioners of the Congregation of the Immaculate Heart of Mary were dug up by Red Guards and abandoned in the desert. 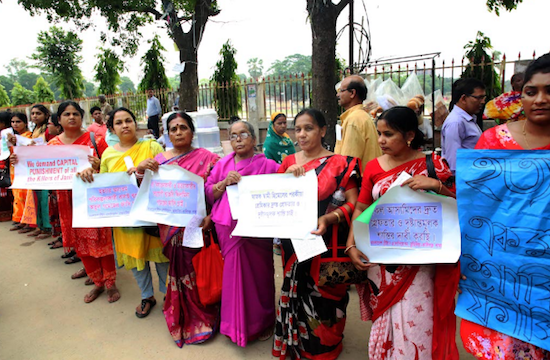 In 1992 and 1993, the remains of nine missioners were recovered. They included bishops and priests, two of whom were martyrs whose remains were placed in the catacombs of Xiayingzi Catholic Church in Bameng. 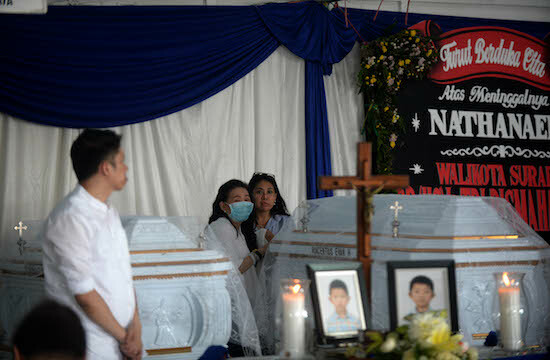 Bishop Du said the other seven missioners found later were reburied at Sansenggong Catholic Church for their selfless dedication and hard work. "This time we reburied the remains of the seven missioners in the hope that they would pray for the diocese and let the faithful follow their example by dedicating to the church and giving witness to the Lord," he said. 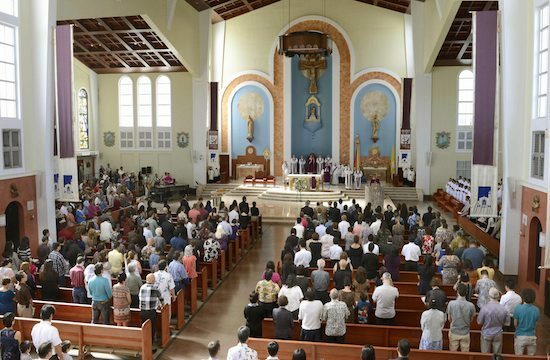 According to Faith Weekly, a Catholic news website in China, on Aug. 10, the feast day of St. Lawrence, Yutai parish in Hebei province held a solemn celebration of the saint's reported miracles in the parish. Mass was presided by Father Xu Baocheng and concelebrated by 23 priests. More than 700 Catholics attended, including many who work away from home. Meanwhile, according to Agenzia Fides, Catholics from Houbajia parish in Beijing visited Zhujiahe Shrine in Hengshui Diocese in Hebei province for a pilgrimage. The shrine was known for the sacrifice of faith by two French Jesuits, St. Leon-Ignace Mangin and St. Paul Denn, and Catholic laywoman St. Mary Wu Zhu, who were killed in 1900 by Boxers who had broken into the church. Led by the parish priest, the Catholics visited the shrine to thank their predecessors for maintaining their faith and asked the saints to pray for the unity of the church in China. They also hoped other faithful would follow the examples of the martyrs to live the spirit of Christ in their life.